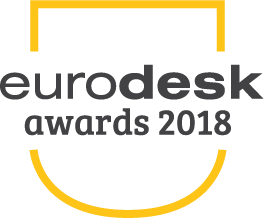 The Eurodesk Awards were established in 2011 to highlight best practice from the Eurodesk network at European level and to celebrate the day-to-day work of Eurodesk’s local multipliers, who are helping young people discover and seize the numerous opportunities Europe has to offer. The initiative includes an open call for all multipliers of the Eurodesk network to send in their most inspiring, innovative and relevant project to compete against each other. In 2017, the initiative was organised for the 6th time receiving a record number of projects (34) from a record number of countries (11). 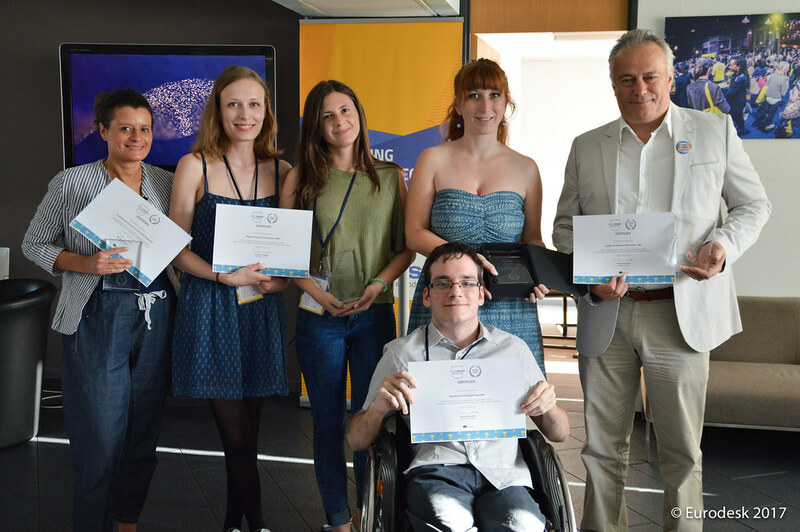 All partners of Eurodesk (multipliers) who are maintaining a day-to-day relation with young people from across Europe were invited to submit their mobility projects in 3 main categories and an additional special prize. The winners of the 3 categories were decided by a jury panel consisting of representatives from organisations and institutions from the youth sector. The special prize was decided by the network of national coordinators. 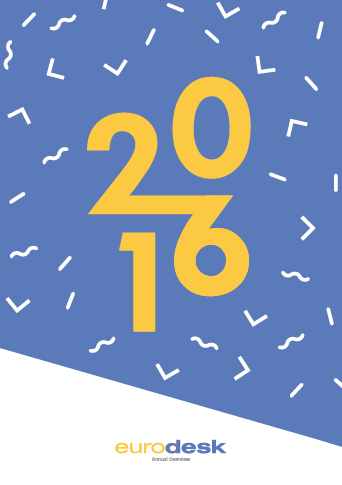 Mobility awareness activities/projects aimed at promoting mobility and its benefits to European young people. Active citizenship activities/projects organized for raising awareness on the importance of active citizenship within Europe and the European Union. Solidarity actions/projects carried out to help young refugees and/or people with less opportunities by integrating them into society. 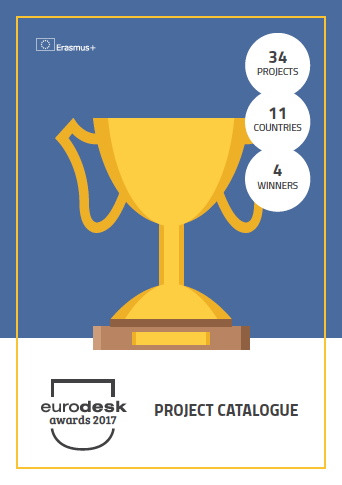 Additionally, all projects competed for the Eurodesk Network Prize that was selected by national coordinators for the most inspiring project from the entries. 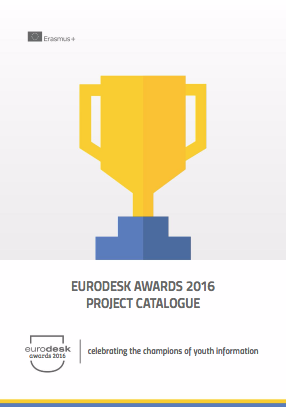 Read the Eurodesk Awards 2017 project catalogue for more information and a detailed description of all projects.